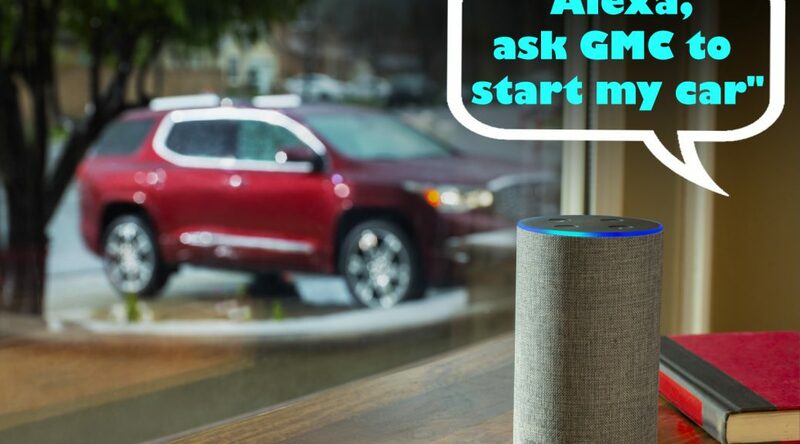 If you have an Alexa-enabled device in your home, you can remote start/stop your vehicle’s engine or lock/unlock your vehicle using your voice, without the need for your keys or smartphone. It’s a sweltering summer afternoon. 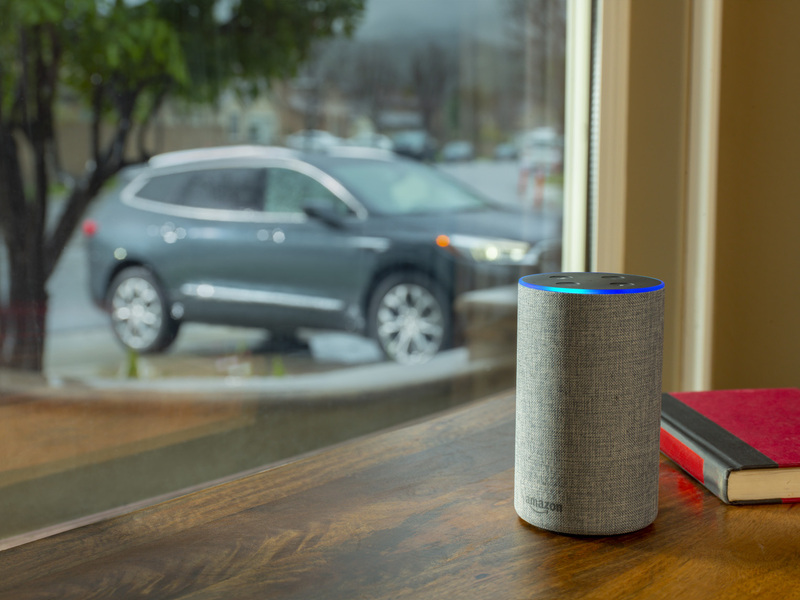 As you tidy up the kitchen and get ready to head outside, you ask Alexa for the current temperature outside. She tells you it’s 38 degrees Celsius. 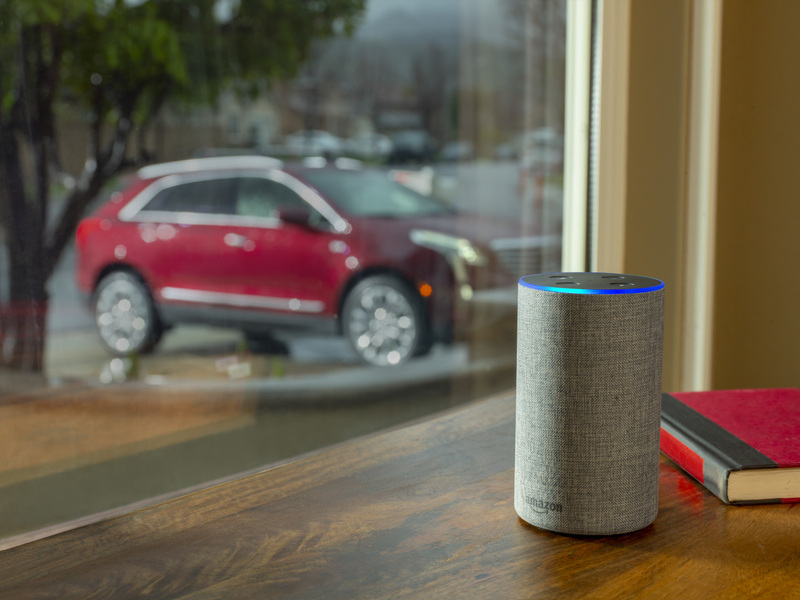 Rather than looking for your keys so you can get a head start on cooling down the car, you are the first in Canada to be able to ask Alexa to start your car so it’s at a comfortable temperature for you as you head out the door. 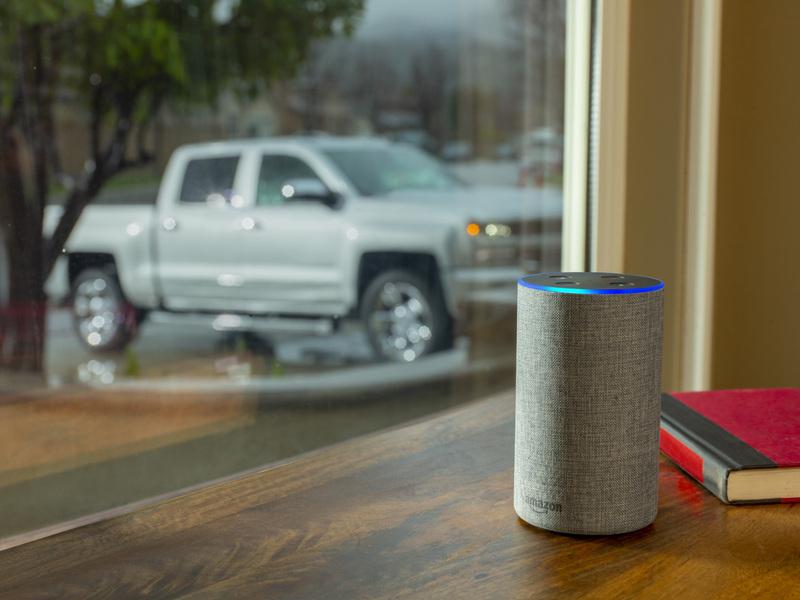 General Motors of Canada is the first automaker to enable Amazon Alexa Skills in the Canadian market. 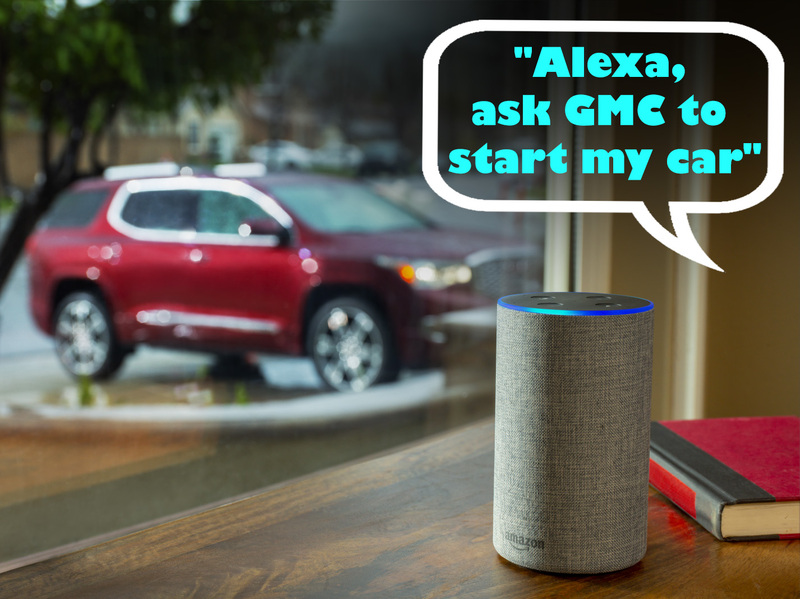 The myChevrolet, myBuick, myGMC and myCadillac Alexa skills enable owners to remote start/stop and remote lock/unlock their vehicles, access a list of features available and find out the vehicles in their Owner Center accounts. Most 2011 or newer model year Chevrolet, Buick, GMC and Cadillac vehicles in Canada are eligible. There’s no additional charge for customers who currently have remote key fob services through the myChevrolet, myBuick, myGMC and myCadillac mobile apps. 5 year basic plan, Protection, Security, Guidance, Remote Access, Premium Access. If customers are not currently enrolled in one of these plans they would first need to subscribe to one of the Remote Access or Premium Access plans. Monthly Diagnostic Emails, Vehicle Diagnostic Alerts, Mobile App Access Including, On Demand Vehicle Status (Odometer, Fuel Level and Range, tire pressure (if equipped), Remote Keyfob Services, Send Destinations to Vehicle Navigation (if equipped), On-Demand Diagnostics, And now Alexa Skills support. Remote access is available for $14.99/month or $149.90 for 12 months. GM will be launching additional features that will further enhance the value of the Remote Access and Premium Access Plans this year.